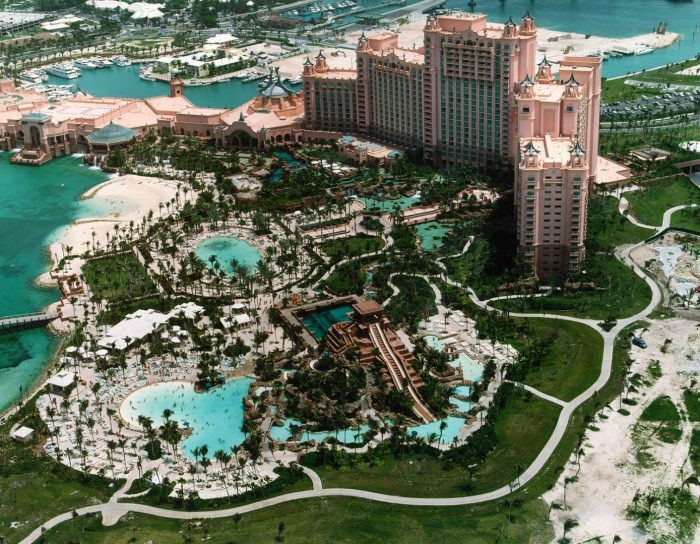 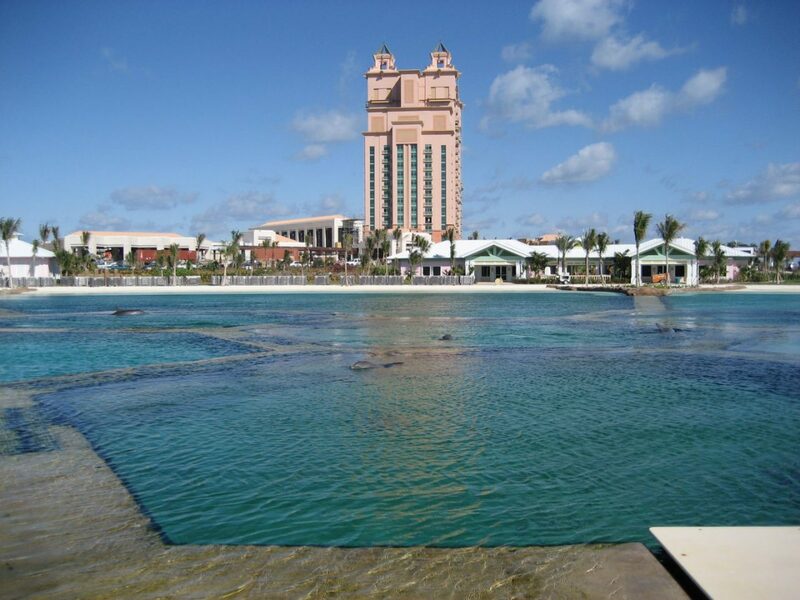 Atlantis, Phases II & III | Wharton Smith, Inc.
Wharton-Smith provided the mechanical and site utility construction for the Atlantis II Vacation Resort, a 1200-room hotel and 35-acre resort located in the Bahamas. The multi-phased project consisted of all water features and utilities including the world’s largest outdoor aquarium (2.5 million gallons), pools, spas, and fountains, as well as stormwater, sanitary, reuse and potable water utilities. 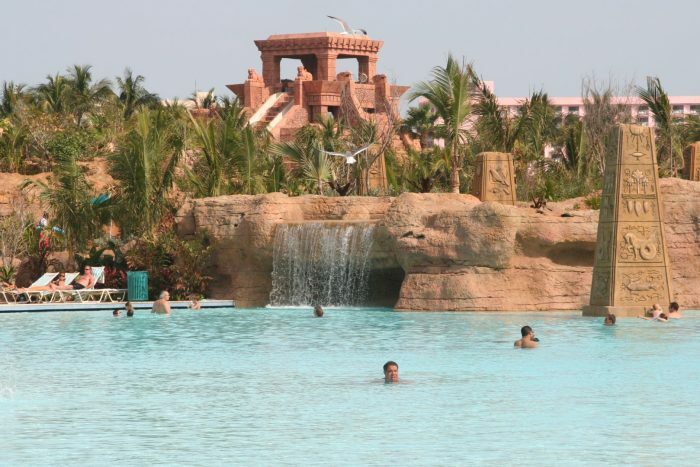 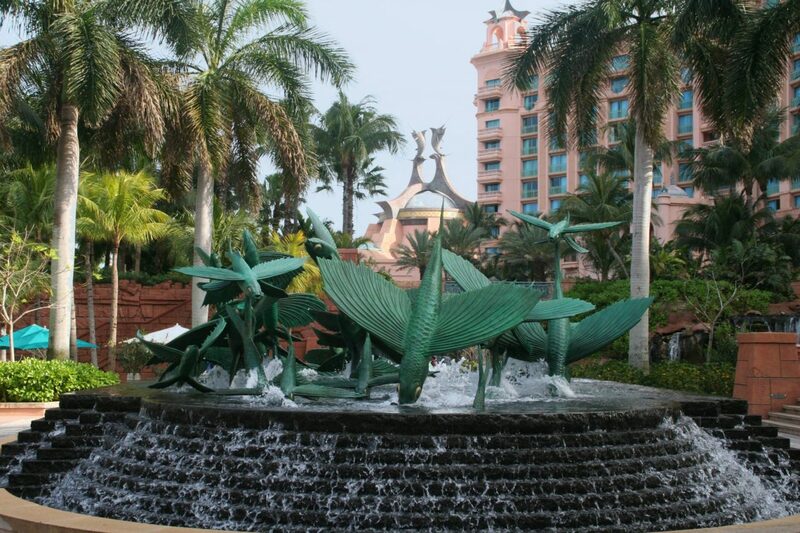 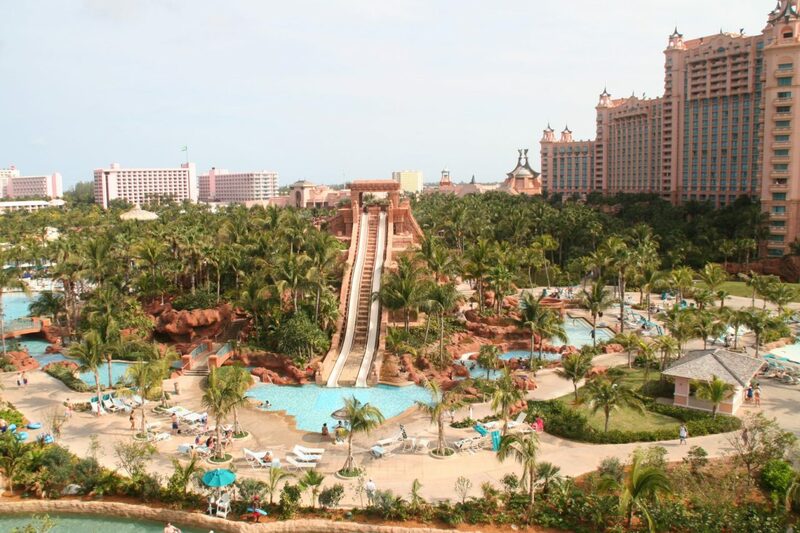 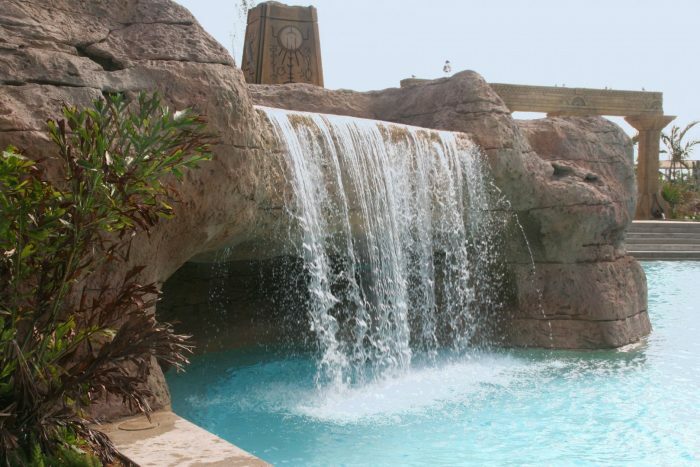 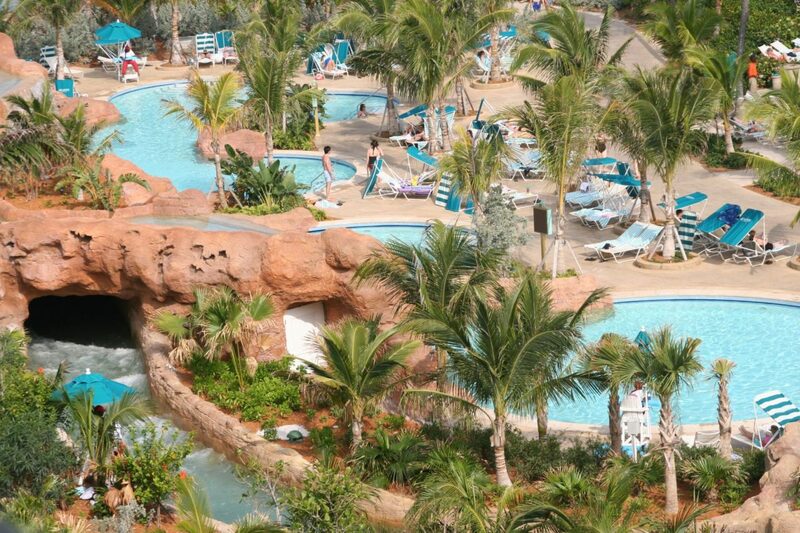 The project also included storm water and fire suppression systems for the only vehicular traffic tunnel in the Caribbean; construction of a European-style health spa and fitness center with mud baths, salt water hydrotherapy pool; mechanical and electrical systems for the Dolphin Encounter, an expansive water park consisting of a lazy river, pools and aquariums; and decorative fountains.